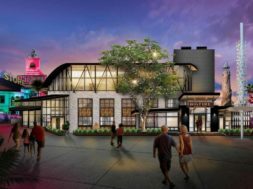 Flavor is coming to Universal Orlando. 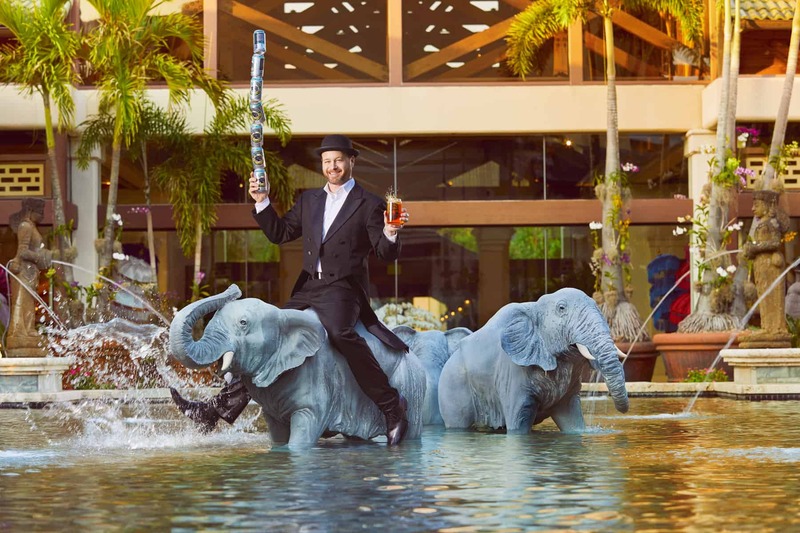 Starting last year, Loews Hotels began introducing a dynamic new concept across its properties, partnering with local eateries and breweries to bring a local taste to its food and beverage offerings. 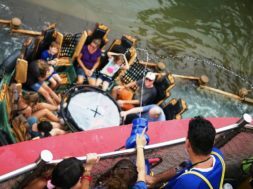 Beginning soon, three of the five on-site hotels at Universal Orlando Resort will be offering the same experience – Loews Portofino Bay Hotel, Loews Royal Pacific Resort, and Loews Sapphire Falls Resort will all feature unique offerings from local businesses. Let’s take a look at what these Floridian companies are, where they’re located, and what they’re bringing to the table (no pun intended). 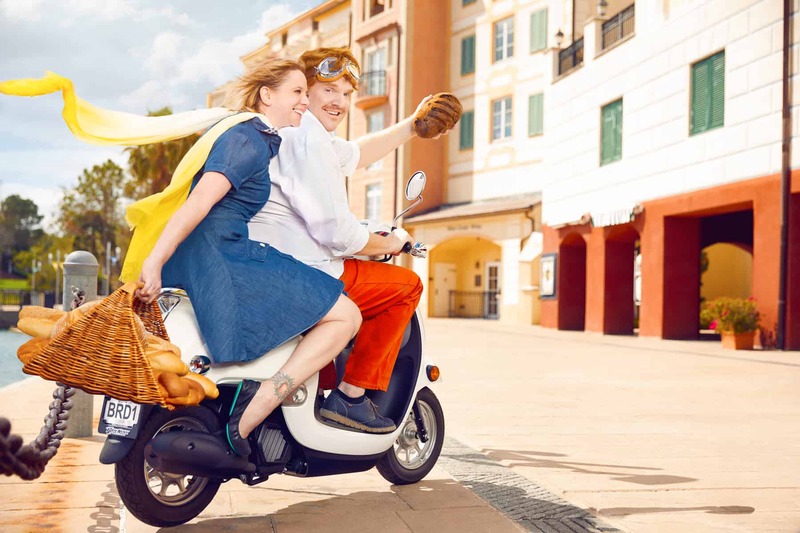 Olde Hearth Bread Company (Casselberry) is coming to Loews Portofino Bay Hotel at Universal Orlando Resort! Olde Hearth Bread Company (Casselberry) – Handmade, high-quality artisan bread, which guests can enjoy at Sal’s Market Deli. Duomo Gelato (Tampa) – Rich and creamy gelatos made with fresh, premium ingredients. 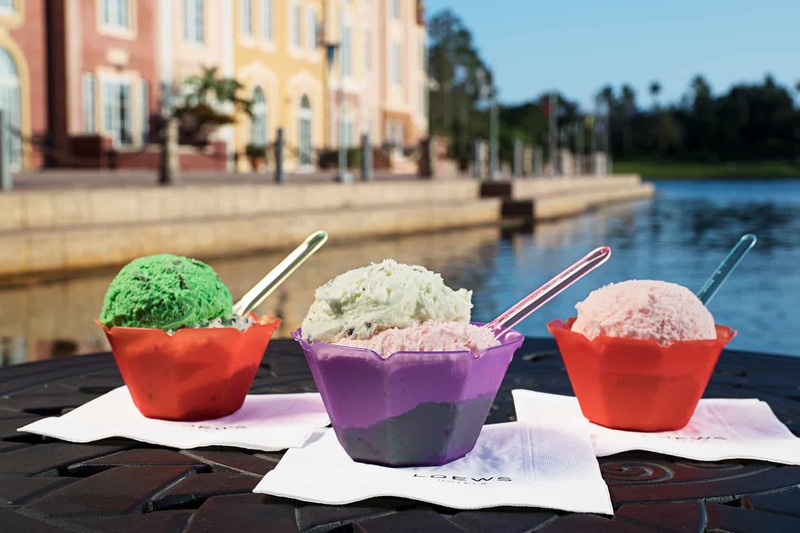 The hotel serves more than 50 irresistible flavors at Gelateria on the Harbor Piazza. Accomplice Brewery & Ciderworks (West Palm Beach) – Handcrafted, fruit-infused hard ciders, including a special lemon basil cider exclusive to Portofino, served at most of the hotel’s restaurants and bars. Crooked Can Brewing Company (Winter Garden) is coming to Loews Royal Pacific Resort at Universal Orlando Resort! Crooked Can Brewing Company (Winter Garden) – Craft beers that compliment a laid-back vibe. Jake’s American Bar serves four of Crooked Can’s popular brews. Webb’s Honey (Orlando) – Delectable honey used in sauces and dressings for menu items in Islands Dining Room and Jake’s American Bar. 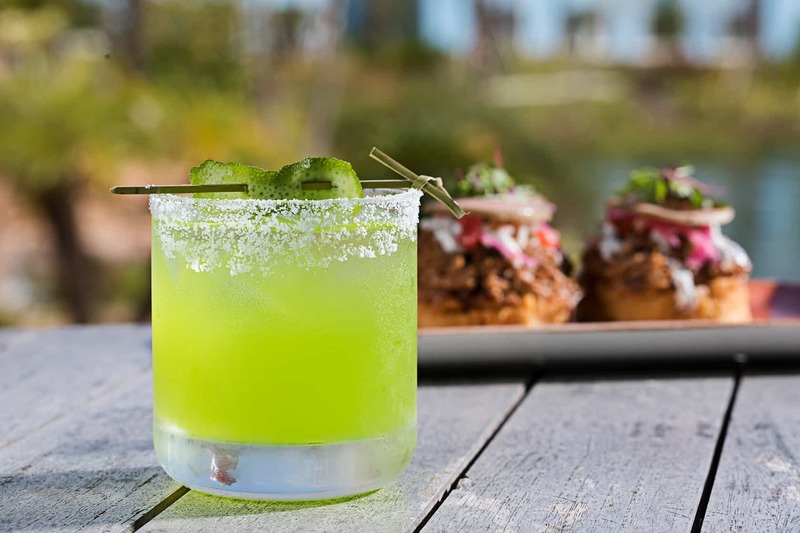 Kissimmee River Mushrooms (Okeechobee) is coming to Loews Royal Pacific Resort at Universal Orlando Resort! Kissimmee River Mushrooms (Okeechobee) – Colorful oyster mushrooms for select dishes in Islands Dining Room and Bula Bar & Grille. Pure Produce (Sebastian) is coming to Loews Sapphire Falls Resort at Universal Orlando! 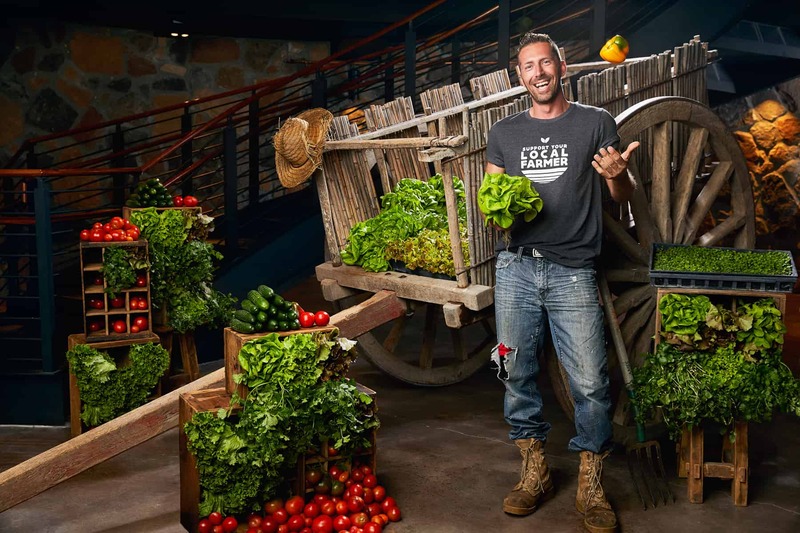 Pure Produce (Sebastian) – High-quality, fresh vegetables without the use of machines. Guests can enjoy the produce in dishes served at Amatista Cookhouse, Strong Water Tavern, and Drhum Club Kantine. St. Augustine Distillery (St. Augustine) – Rum from this community-owned craft distillery is featured in the Fountain of Youth cocktail at Strong Water Tavern. Palmetto Creek Farms (Avon Park) – Pork from a family-owned and -operated producer. It can be found in menu items throughout the hotel and at the weekly Caribbean Carnaval dinner show. We will be live at Portofino Bay on Friday afternoon to preview some of the dishes and drinks that are being introduced, so be sure to follow us on Facebook, Twitter, and Instagram for our take on this new offering. previous Will Disney change the future of theme parks with a new smart-phone app?